From the Friday night TV Tokyo music show, On Ryu, Naozumi Masuko creates this Dohatsuten Onryu Red Sofubi Vinyl Figure! 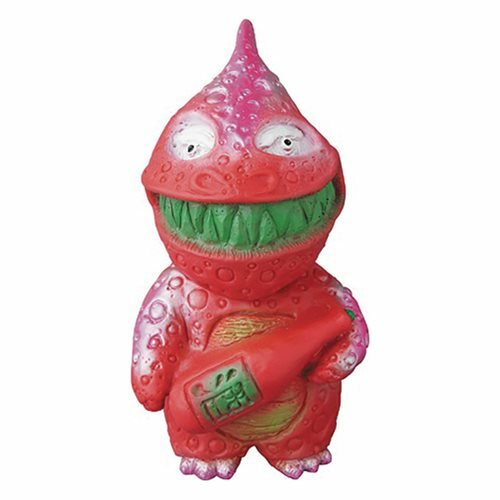 This unique vinyl figure features a Kaiju designed in red with green accents. Expand your sofubi collection with this Dohatsuten Onryu Red Sofubi Vinyl Figure.